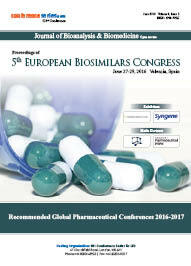 The development of biologics calls for overcoming lot many challenges. 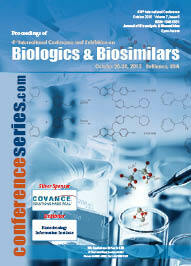 With initial steps of concepts of biologics, their considerations, essentials for early clinical developments it is very much needed that proper scientific and strategic approaches are taken for the successful development of follow-on-biologics. 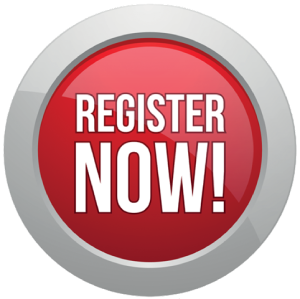 Moreover, the need for overcoming the challenges continues in the late clinical steps, drug safety factors and labelling requirements. 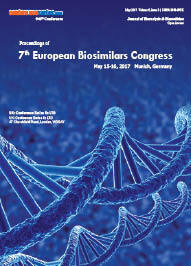 Also it is much required now to develop a drug product in accordance to quality by design (QbD).This Euro biosimilars conference will look at the multiple facets of current challenges in Biosimilars development. 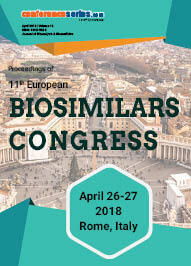 This biosimilars conference will focus on multiple aspects of biosimilars product development to successfully deliver safe, potential and efficacious biologic products to the market.